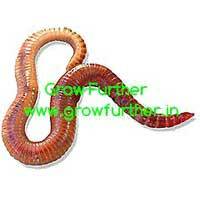 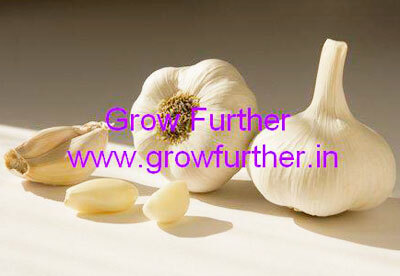 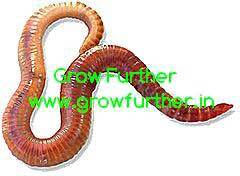 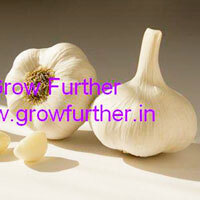 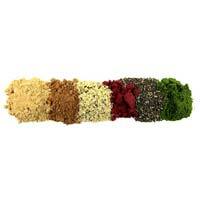 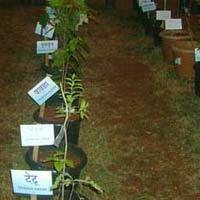 We are the renowned Growers and Suppliers of various Medicinal Plants, Vegetable Plants and seeds. 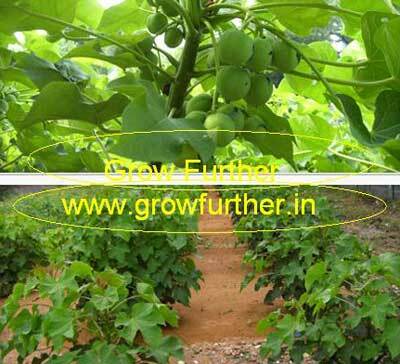 Our services spread through sale, purchase and providing lands on rental basis for farming of medicinal crops and for other commercial uses. 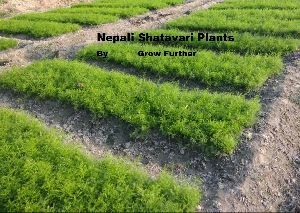 Our products enable the farmers to achieve quality production with minimum investment of time and money. 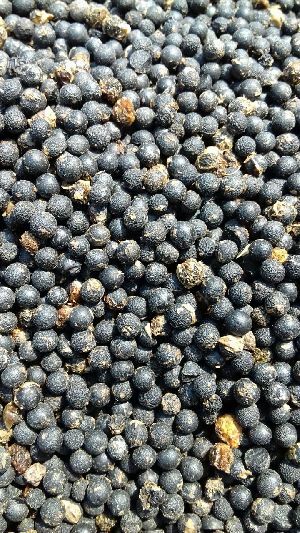 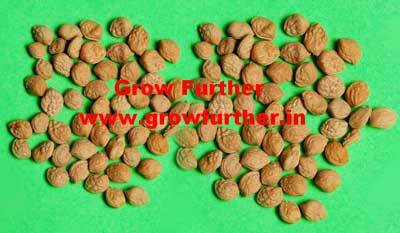 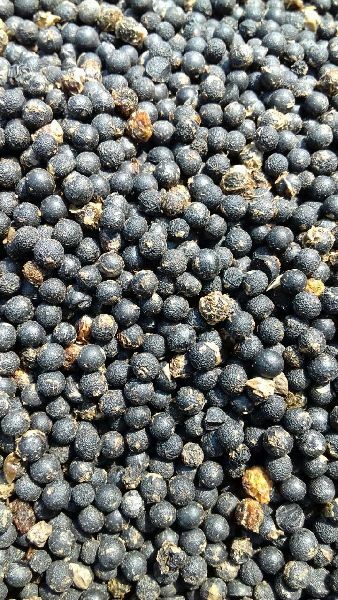 We ensure the quality of all the seeds available with us before handing them to the customers. We try every plant and seed for at least 2-3 years on different soils and conditions to eliminate the risk of the clients. 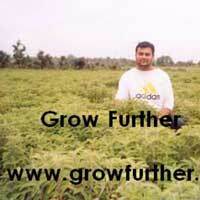 We are in a field where there is no recession and only money making. 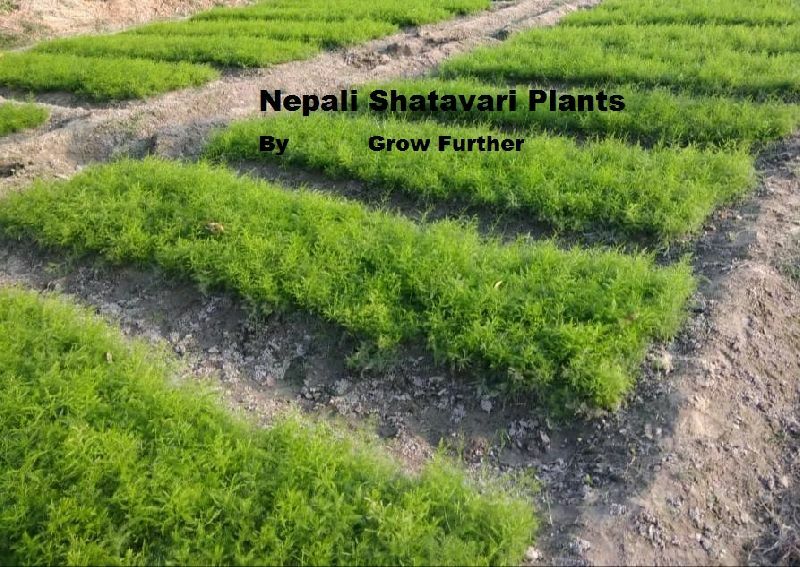 We are serving farmers from many states of India gaining advantage from our knowledge of genuine planting material, seeds, cultivation technology, high-quality products for farming, etc. 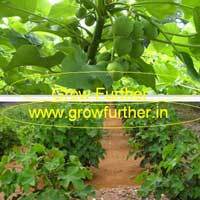 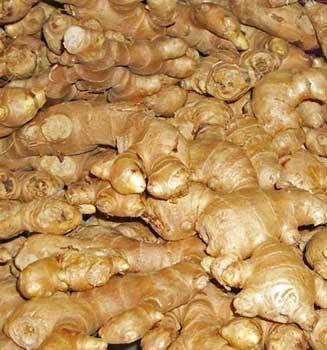 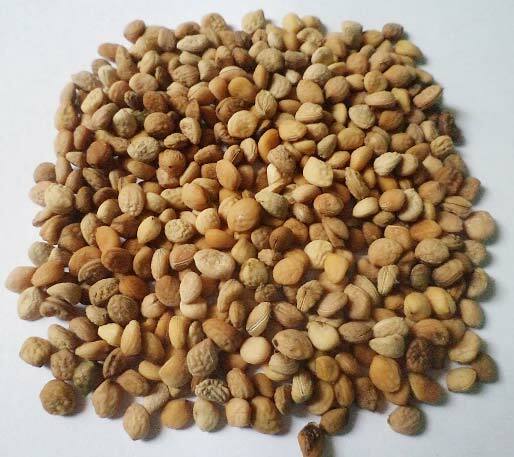 They also sell the material with our assistance after getting marvelous production of crops. 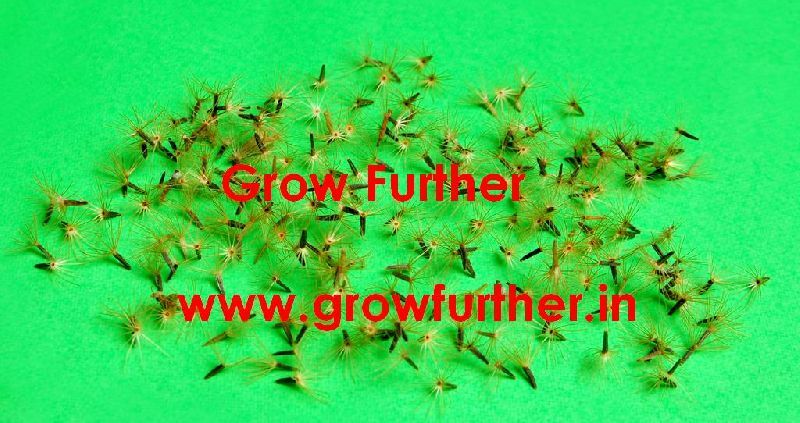 We have worked hard and did several experiments and have succeeded in supplying the highest quality products, which increases production tremendously. 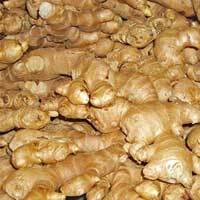 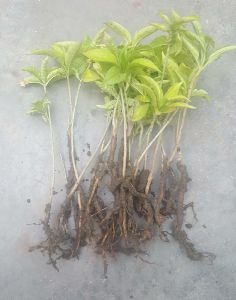 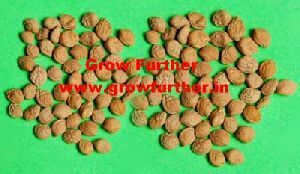 We have best in line products to increase yields of Safed Musli, Coleus, Stevia, Ginger, Garlic, Potato, Rice and many other crops. 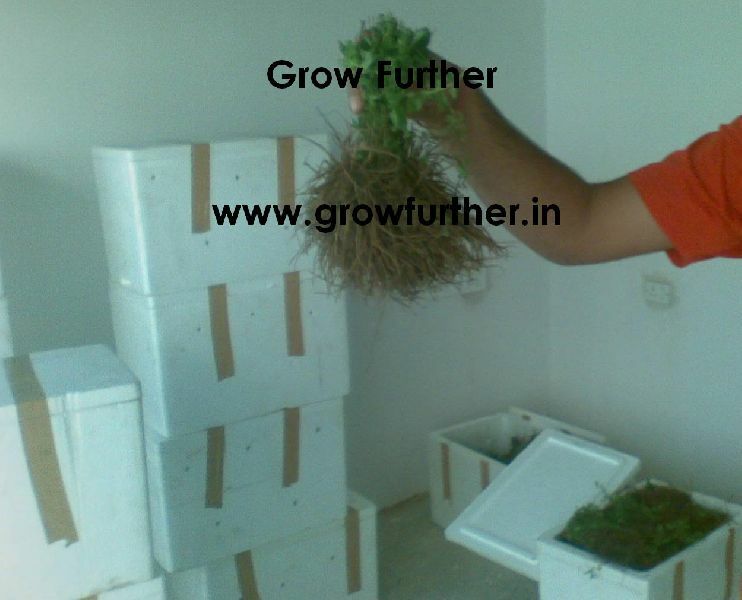 All the products are packed as per client’s requirements. 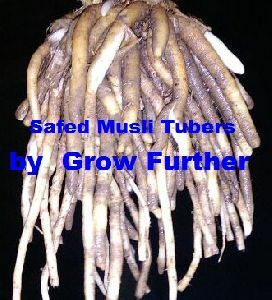 Can be approx. 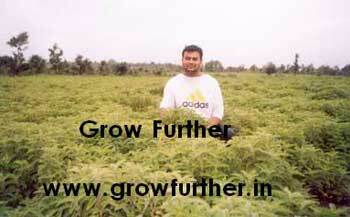 (Ten Lakh) Rs.10,000,00/entire crop..i.e.Approximately upto Rs.2,00,000/acre in 5 Years on planting the plants once. 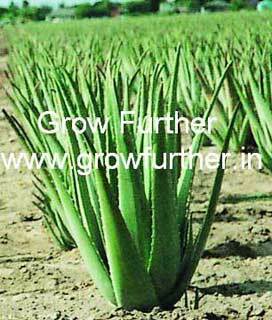 We offer high quality Aloe Vera Plant of Aloe Barbedensis Miller variety along with buying and selling assistance for planting and marketing. 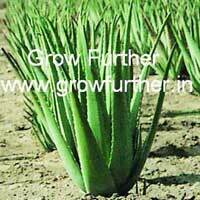 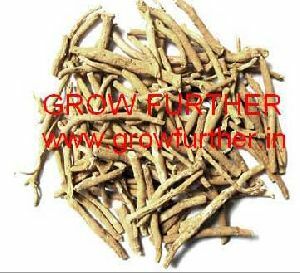 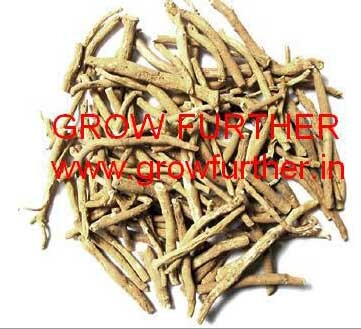 This plant is highly demanded owing to its high medicinal value. 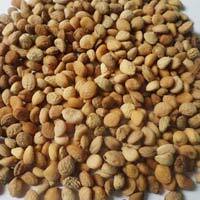 We procure it from reliable sources assuring their purity.